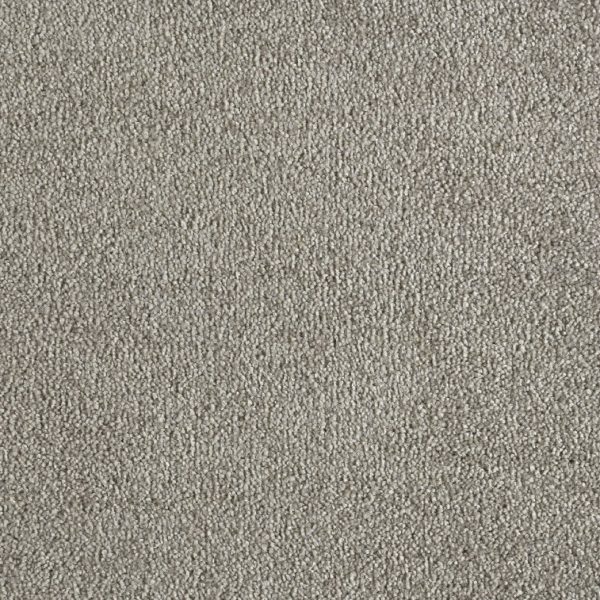 The Genius domestic carpet range features 9 natural and contemporary colours and is a suitable domestic carpet for your lounge, dining room, study, bedroom, hall, and stairs. 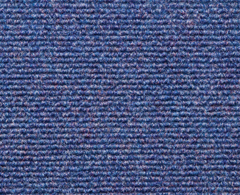 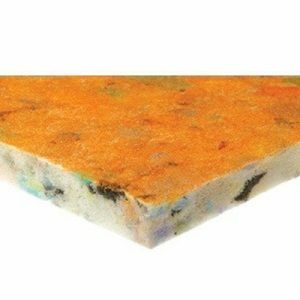 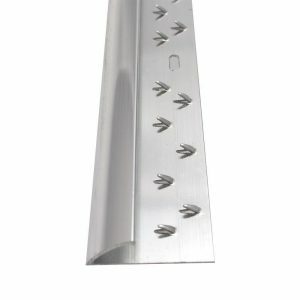 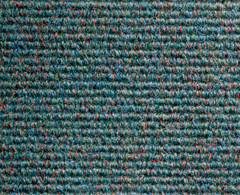 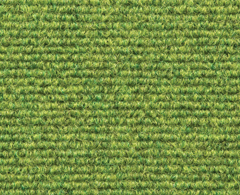 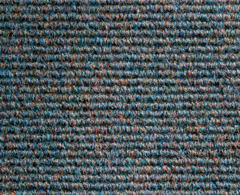 It has a synthetic backing and is available in 4 and 5 metre widths. 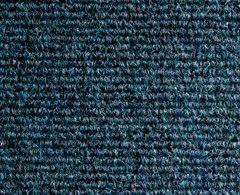 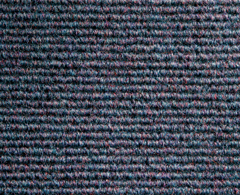 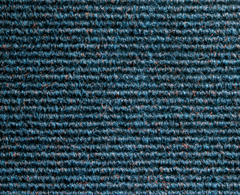 With a 100% 2-ply Polypropylene pile composition and made with Lano’s super soft ‘Eccelena’ yarn this carpet feels like silk to walk on. 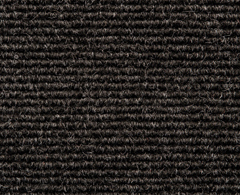 Lano have used 2-ply yarn to construct the Genius range, which gives superior performance and an improved resilience. 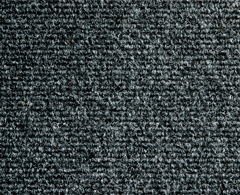 This ‘Stain-resistant’ and easy care carpet comes with a 10 year stain warranty and 7 year wear warranty from the manufacturer. 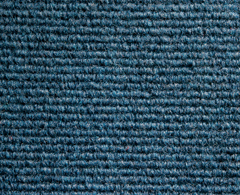 To care for this carpet guidance recommends vacuuming on a regular basis, dealing with any spillages as soon as they occur and this carpet is also bleach cleanable. 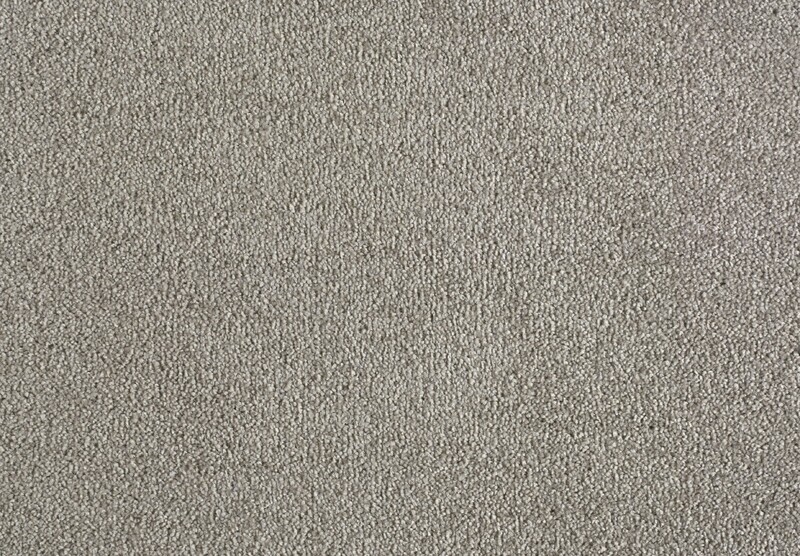 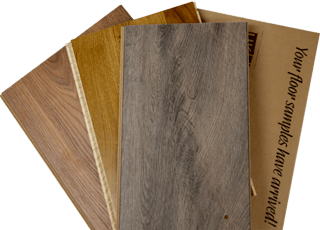 Other key benefits of the Genius carpet also include being non-allergenic and fade resistant.